Artangel’s latest commission, The Two Eyes are Not Brothers, by British artist and filmmaker Ben Rivers will open to the public at Television Centre from 26 June until 31 August. The award-winning artist has created a multi-projection, site-specific work in the vacant Drama Block. Set among the spaces previously used by the BBC to construct scenery and props for television dramas since the '60s, the abstracted footage of The Two Eyes are Not Brothers is projected inside a sequence of found interiors and new structures built from redundant film sets. The project is the first public event at Television Centre since its closure in 2012. 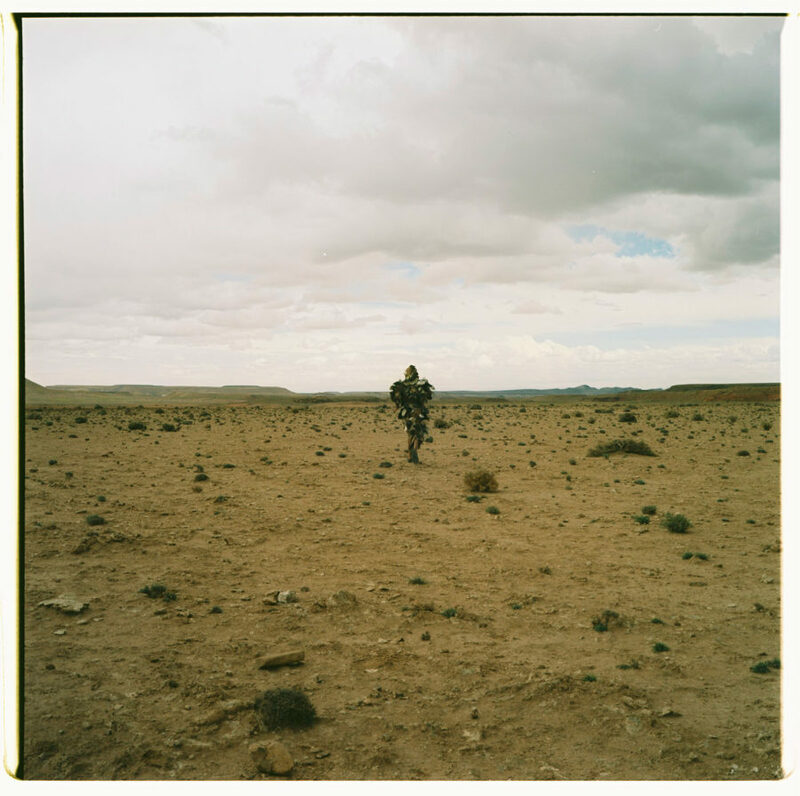 Ben Rivers’ The Two Eyes are Not Brothers is a cinematic sequence of installations shot on location in the mountains and desert sands of Morocco. Its stories are told in fragments, much like the abandoned sets that still stand in the Sahara as testament to the countless films made there. Alistair Shaw, Managing Director of Television Centre, commented that by, “reflecting both the cultural history and future of this historic site, it is particularly fitting that our first public event at Television Centre will animate a space that for many years was used by the BBC to create scenery and props for some of Britain’s favourite television programmes." Since winning a commission from Artangel and BBC Radio 4’s Open call for British artists in 2013, Rivers has developed multiple narratives for The Two Eyes are Not Brothers, at the heart of which is an adaptation of A Distant Episode, the short story set in Morocco by American author Paul Bowles, first published in 1947. The Two Eyes are Not Brothers is co-commissioned with the BFI and Manchester’s Whitworth Gallery, and will also be released later in 2015 as a single screen feature film.